I would like test drive the 2019 Chevrolet Silverado 1500, stock# 88228. I would like test drive the 2019 Chevrolet Silverado 1500, stock# 88227. I would like test drive the 2019 Chevrolet Silverado 1500, stock# 88246. I would like test drive the 2019 Chevrolet Silverado 1500, stock# 88250. I would like test drive the 2019 Chevrolet Silverado 1500, stock# 88258. I would like test drive the 2018 Chevrolet Silverado 1500, stock# 87801. I would like test drive the 2018 Chevrolet Silverado 1500, stock# 87896. I would like test drive the 2019 Chevrolet Silverado 1500, stock# 88210. I would like test drive the 2019 Chevrolet Silverado 1500, stock# 88211. 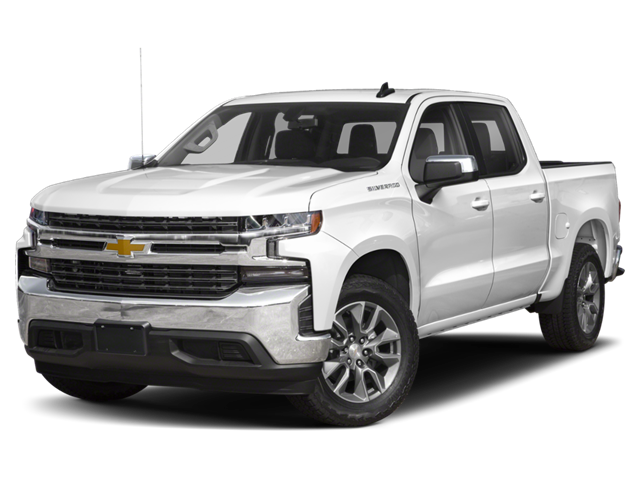 I would like test drive the 2019 Chevrolet Silverado 1500, stock# 88241. I would like test drive the 2019 Chevrolet Silverado 1500, stock# 88253. I would like test drive the 2019 Chevrolet Silverado 1500, stock# 88267. I would like test drive the 2019 Chevrolet Silverado 1500, stock# 88270. I would like test drive the 2019 Chevrolet Silverado 1500, stock# 88176. I would like test drive the 2019 Chevrolet Silverado 1500, stock# 88193. I would like test drive the 2019 Chevrolet Silverado 1500, stock# 88257. I would like test drive the 2019 Chevrolet Silverado 1500, stock# 88259. I would like test drive the 2019 Chevrolet Silverado 1500, stock# 88239. I would like test drive the 2019 Chevrolet Silverado 1500, stock# 88245. 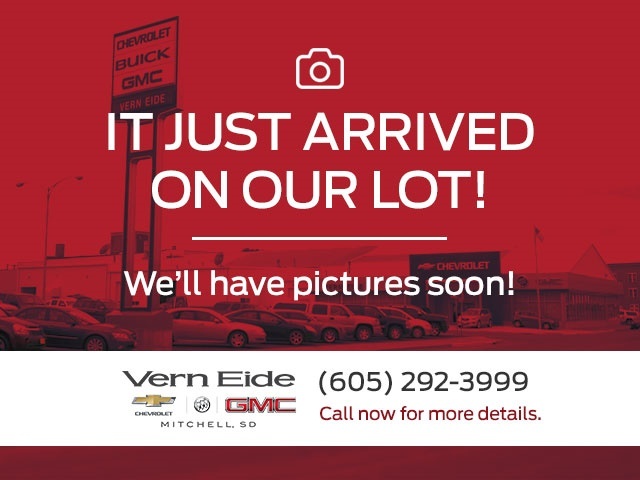 I would like test drive the 2019 Chevrolet Silverado 2500HD, stock# 87989.